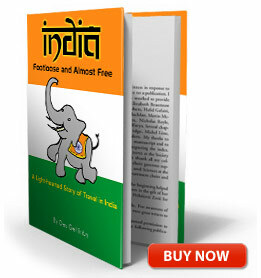 A humorous tale of two people each taking only 7 kg of luggage and intrepidly exploring India. Des and Barb Gettinby are an amusing and spirited couple. Having retired from corporate life they now love to travel at a grassroots level. No more 5 star accommodation. Nothing booked; the itinerary unfolds as their curiosity prompts them – mixing with and meeting the locals, sharing time with the cosmopolitan kids of the world and always staying in en-suite rooms either in city centres or on the abandoned beaches of Goa. At under $85 per day for two, they roam from Rajasthan’s tigers and forts to Kerala’s backwaters and rice barges. From the majesty of the Taj Mahal to the remarkable rat temple. From singing with locals in the Greek Islands, finding their hearts captured in Montefiascone, drinking far too much pink wine in Monaco and generally over-indulging all the way around the Mediterranean, award-winning Australian travel author Ann Rickard romps around the Med with her latest book, Three in a Bed in the Med, her sixth sizzling travel story. Barbara Gettinby has been compiling cryptic crosswords for more than 20 years. Frustrated when compilers did not reveal how they constructed the clues, Barbara decided to start compiling clues with detailed answers herself. Barbara has released 10 magazines and two books. Cryptic Crossword Secrets – Where EVERY answer is FULLY explained is her third. 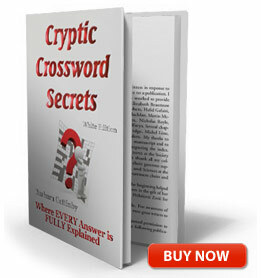 Cryptic Crossword Secrets contains 75 crossword puzzles including both cryptic clues, straight clues and solutions. If you are having trouble solving the cryptic clue, use the straight clue for assistance. Still can’t solve it? Check the answer for a full explanation. Most people slow down when they retire but Des Gettinby’s life has never been so busy or exciting. When his wife, Barbara, suggested a holiday traveling through Southeast Asia for 4 months, Des jumped at the opportunity. To make things more interesting they decided to set some conditions: •Minimum luggage so traveling would be light and easy •A budget of $50 per day for 2 people. They had heard young backpackers could do it, so why couldn’t they? •No plans, no bookings, just flights in and out. Des humorously retells their fantastic adventure. 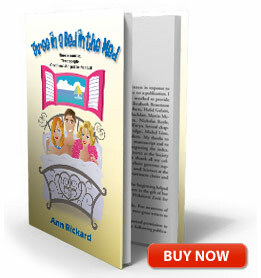 The author provides tips on how to easily find comfortable accommodation with en-suite for around $15 per night. 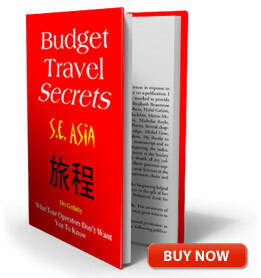 Discover the best places to visit, which bus, train or plane to catch and how to make bookings and save lots of money. The narrative makes it all sound easy – and it was. The result: two leaner, fitter and healthier people, still enjoying being together! Along the way, Des and Barb met many interesting characters, young and old, all willing to share their knowledge and friendship. Ideal for traders wanting to learn the intracacies of applying technical analysis to real world trading. Radge explains how to use price action to make the most of your winning trades and, importantly, to quickly recognise a losing trade and exit your position. He provides new insight into common market theory, including Elliott wave, micro patterns, risk management and exit strategies. 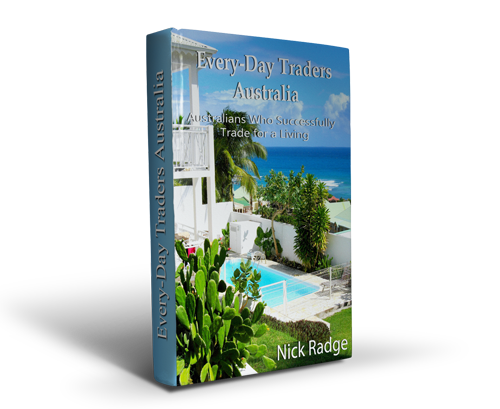 Nick Radge shows you how to manage your trades – how to get costs down, how to manage trades so that you cut your losses and let your profits run. Trading is about making money and Nick Radge shows you how to skew the numbers in your favour. 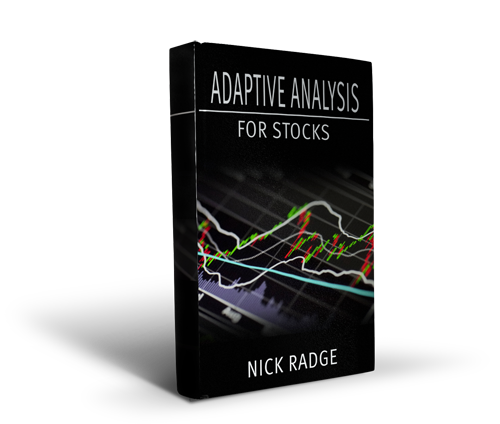 Nick’s e-Book ‘Successful Stock Trading’ is an extract from Adaptive Analysis. History shows there is enough momentum leading into an ex-dividend date and beyond to extract profits. In this eBook Nick Radge, The Chartist, introduces a simple rule-based approach to capture these potential gains, as well as protect capital during a GFC-type bear market. 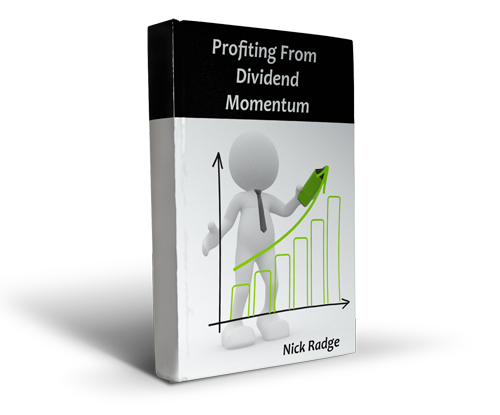 This is a short, straight to the point, no-fluff eBook ideal for investors wanting to take advantage of dividends. The strategy is written for and tested on the ASX, the Australian Market. 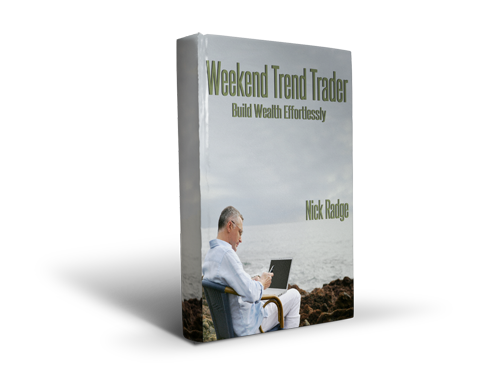 The Weekend Trend Trader is a trading strategy designed for people who want a simple to follow trading plan that trades just once a week. An ideal investment strategy for people who work full time but are actively planning for their retirement. Weekend Trend Trader is designed for and tested on the US stock Market. outlines how much to invest in each position. We will fully step through each of these points in detail and slowly build the system from the ground up. Unholy Grails focuses on momentum investing; purchasing stocks that are trending up. Nick Radge shows you how to hitch a ride on stocks in an uptrend or protect your capital during sustained bear markets. Unholy Grails goes against almost everything your stock broker, financial planner and your fund manager will ever tell you. Considering that in 2008 capital managed by fund managers dropped up to 50% we are in desperate need of an alternative way of thinking. 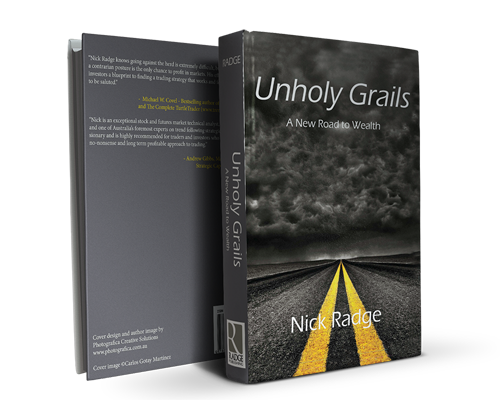 In Unholy Grails, Nick Radge details a road less travelled; a compilation of practical strategies for investors looking for long term gains with minimum daily effort. Whether investing for your retirement or using an active investment strategy to manage your personal wealth, Nick Radge examines and tests numerous investment strategies to help determine the right one for you. Don’t expect the same old, worn out advice from Nick Radge. His latest book is not called Unholy Grails for nothing! Can a Mum or Dad trader, here in Australia, really be successful without being backed by a bank or having to spend a fortune on technology and support personnel? In other words, can individuals make a living from trading Australian markets and if so, who really does it and how? What equipment do real Australian traders working for themselves use for trading? Where do they get their information? How did they start? What do they trade? How do they cope when they’re losing? What is possible and what is needed to be successful at this level? This book was originally released in 2003 by Wrightbooks. The times and dates mentioned in the interviews relate to when the book was first released in 2003. This does not make the lessons any less valuable.